Ah, summer… Long days, warm temperatures, and far too many mosquitoes. Let’s go back inside and read! 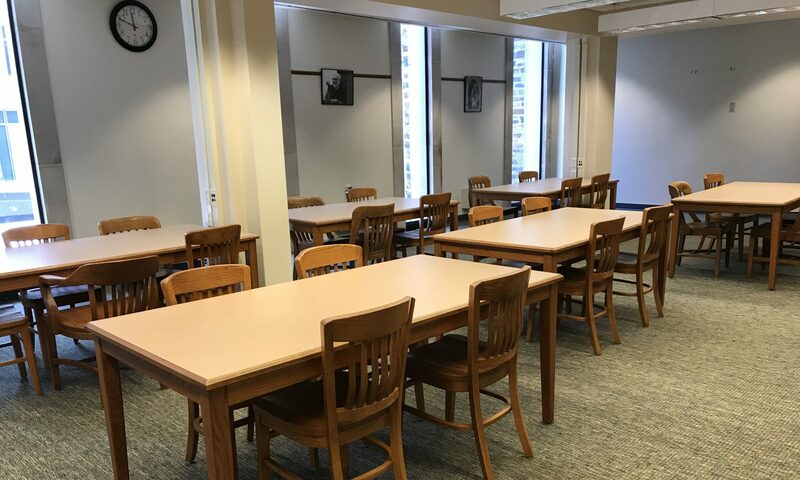 Wherever you find yourself this summer, we at the Divinity Library hope you are getting an opportunity to rest and recharge, and rediscover the joy of reading without the pressure of class deadlines. To that end, what follows is a short list of recommendations for summer reading, compiled with the help of the faculty and staff at Duke Divinity School. Happy reading! What else have you been reading this summer? Let us know in the comments!